How about some lovely cheese fondue? 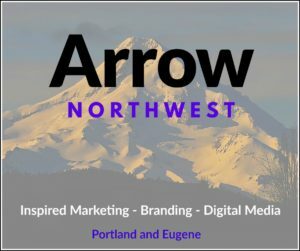 Here's some history and recipes! Everyone loves fondues! If you are planning on hosting a small evening get-together, then one of the first elements you need to get on the table is a cheese fondue. But do you know where does this dish come from? Or why is it so popular? How to make a fondue? By the time you will end up reading this post you will have answer to all these questions. So, let us begin answering them one by one. A typical fondue is created using molten cheese, which is served in a communal pot, and is eaten up by dipping pieces of toasted bread into it. The origin of the dish is associated with Switzerland. During the 1930s it was promoted as the Swiss National Dish! It was not until the 1960s that fondue made its way to the heart of North America, gaining wide popularity over this region of the world. The earliest known fondue was nothing more than just scrambled eggs and white wine. However, variations in the dish like cream and truffles gave rise to the modern day fondue. As a matter of fact, the first document recipe of cheese fondue, with cheese and wine and without eggs was published way back in 1985. How to make a typical cheese fondue? 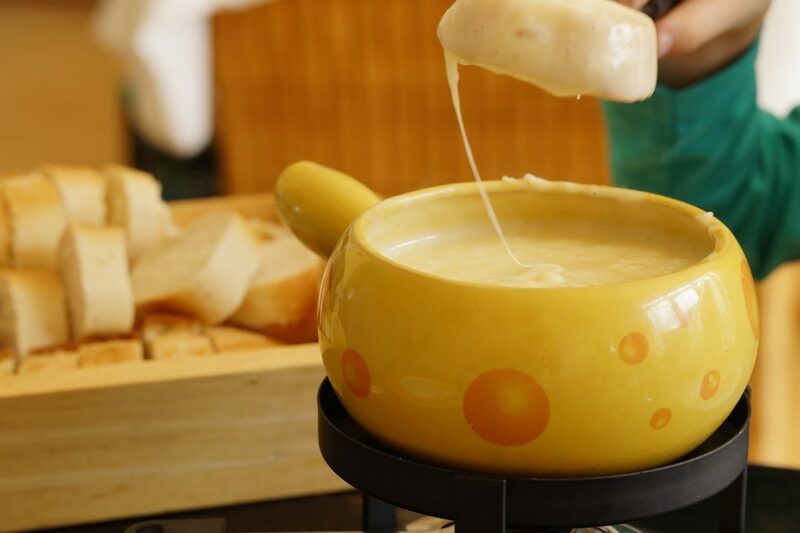 A typical Swiss cheese fondue consists of an amalgamation of a variety of cheeses, blended with wine and seasoning. Caquelon is an integral part of the fondue, which is prepared using cut garlic clove. The right way to create that perfect cheese fondue is to heat corn starch with white wine, adding grated cheese to it and keep stirring until the cheese melts. Once the cheese melts, you can top it off with a bit of kirsch, and add more corn-starch to it for preventing separation. An important thing to remember when serving a cheese fondue is to maintain it at a warm enough temperature to keep it smooth and in liquid form. But it should not be warm enough to burn. The right temperature leaves a thin layer of molten cheese at the bottom, called la religieuse, which is French for the word nun. Traditionally this la religieuse is lifted and eaten. 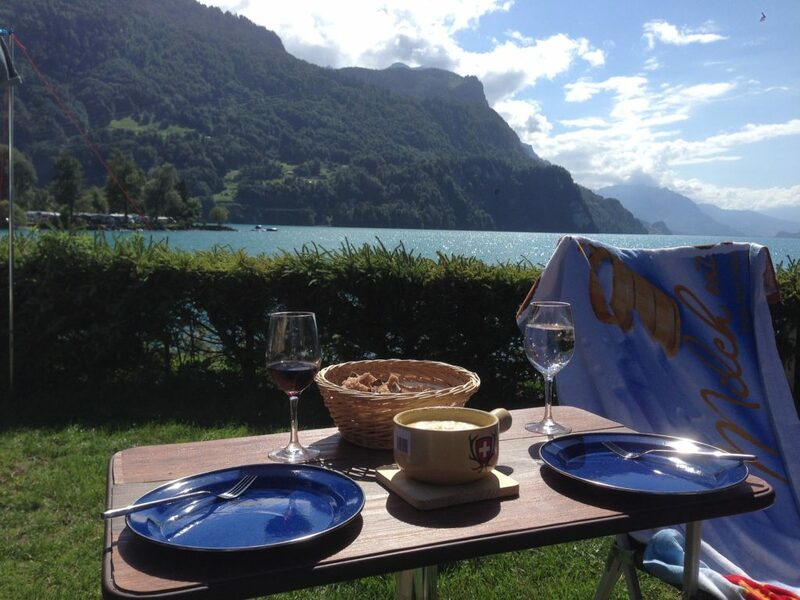 Cheese fondue is the most popular form, however there are verities developed by the lovers of this Swiss dish. Some of the other popular varieties include chocolate fondue, oil and broth fondue and more. Originally popularized as a town-dwellers dish, fondue soon made its way to the hearts of everyone and became a highly sought after dish. So far so much that it is considered one of the most popular food items in the country. No matter which part of the United States you are, you can never find yourself too far from a good place to enjoy the traditional cheese fondue. In fact, it is an inseparable part of small family gathering and evening get together! So, set up the table and welcome the guests with a typical cheese fondue to leave them wanting for more. And should you need to watch a video to create the perfect cheesy creation, the following recipe from Treyvaud’s Restaurant out of Killarney, Ireland is just what you need. Bon appetite!